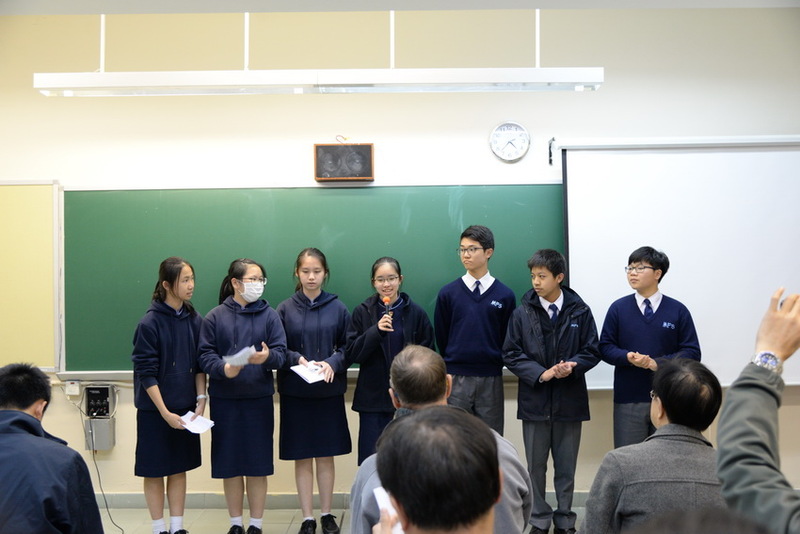 To nurture our student leaders, the Leadership Training Programme was launched. 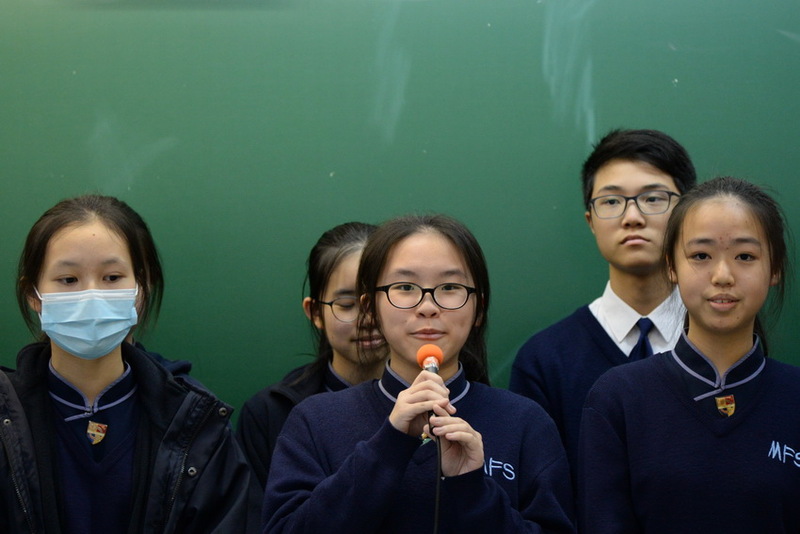 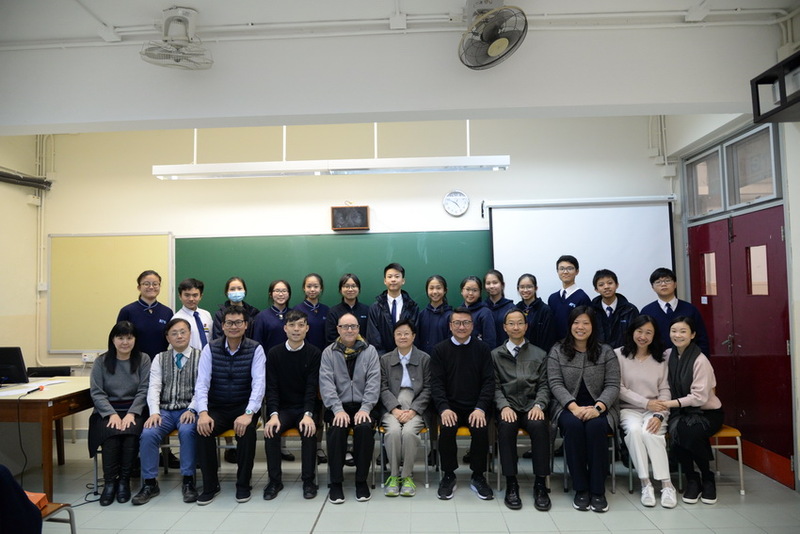 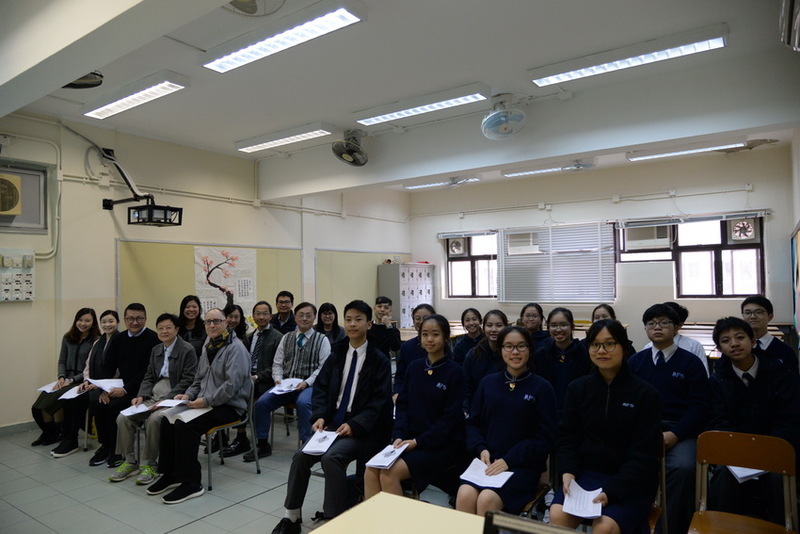 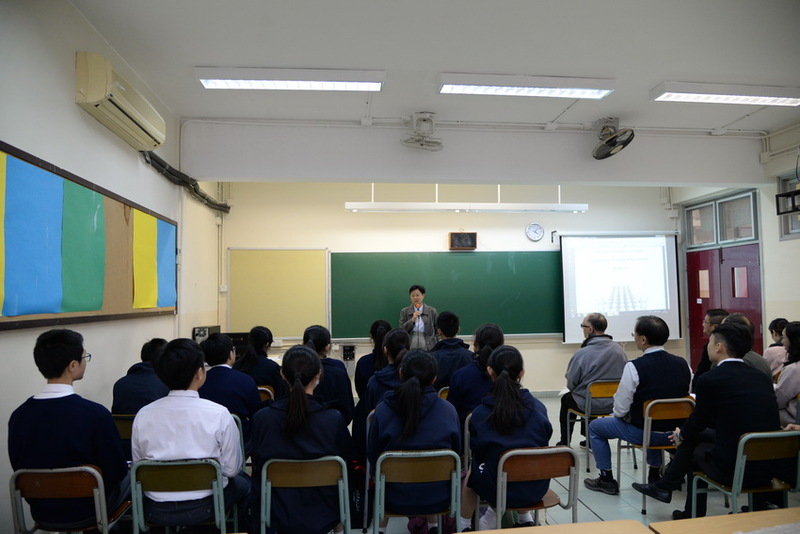 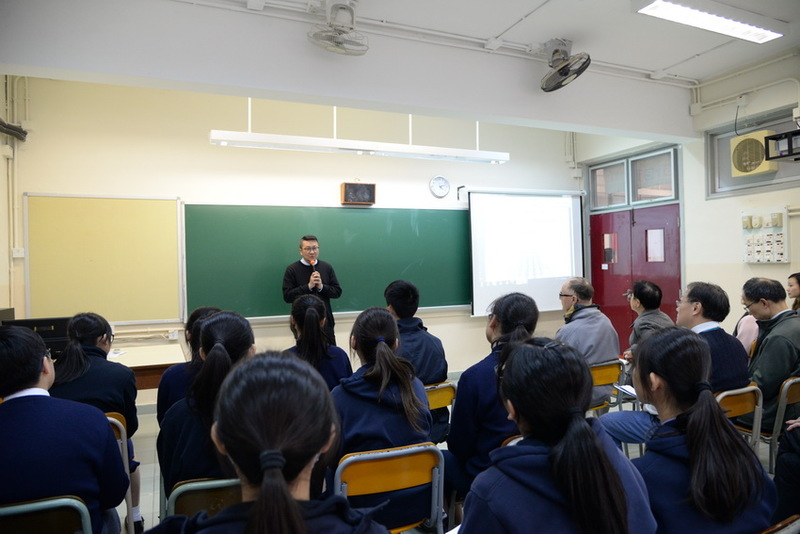 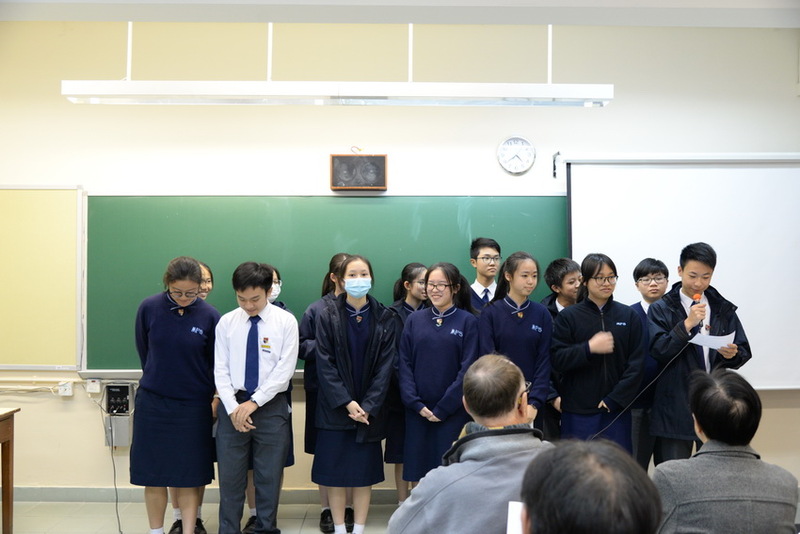 In the opening ceremony, the Supervisor Ms Agnes Garman Yeh and the Principal Mr. Ho Lik Sang Lobo offered students encouragement and inspiration. 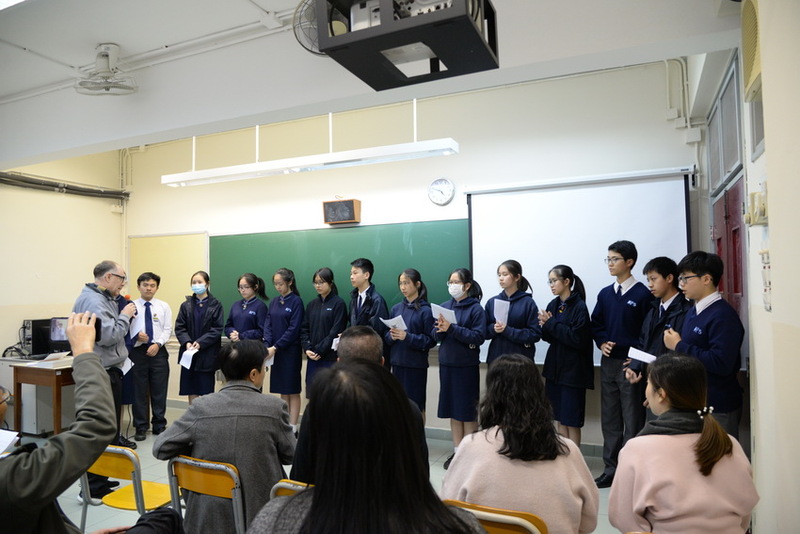 They shared with the budding student leaders the essence of leadership. 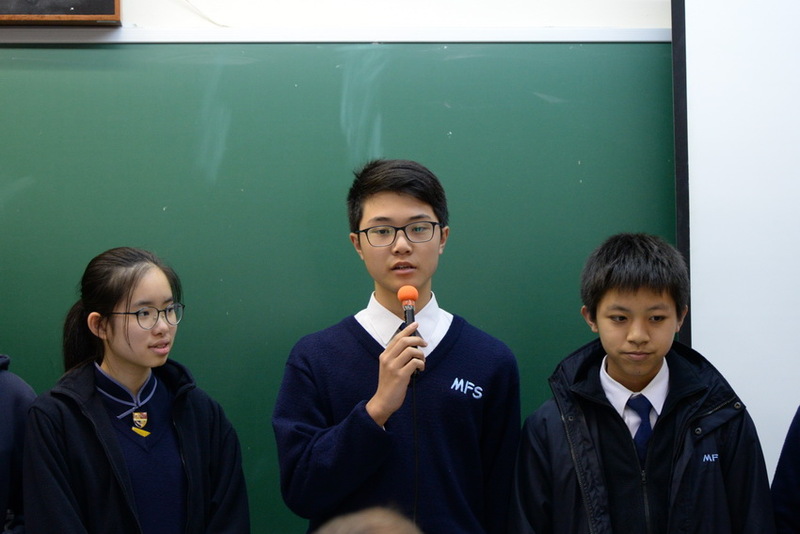 Those future pillars also expressed their views on the Programme. 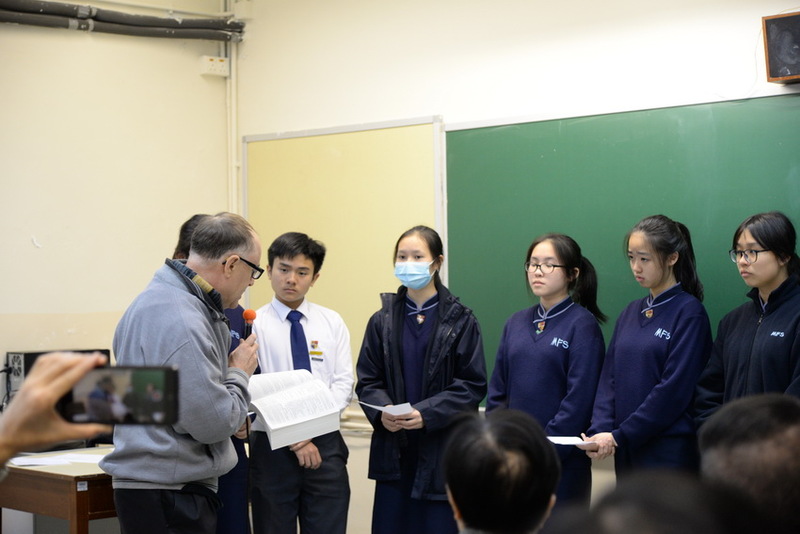 The ceremony ended with Brother Joseph Bruener commissioning the participants, who will then participate in a series of events involving self-understanding, horizon broadening, team building and application to develop their knowledge, values, skills, and attitudes.